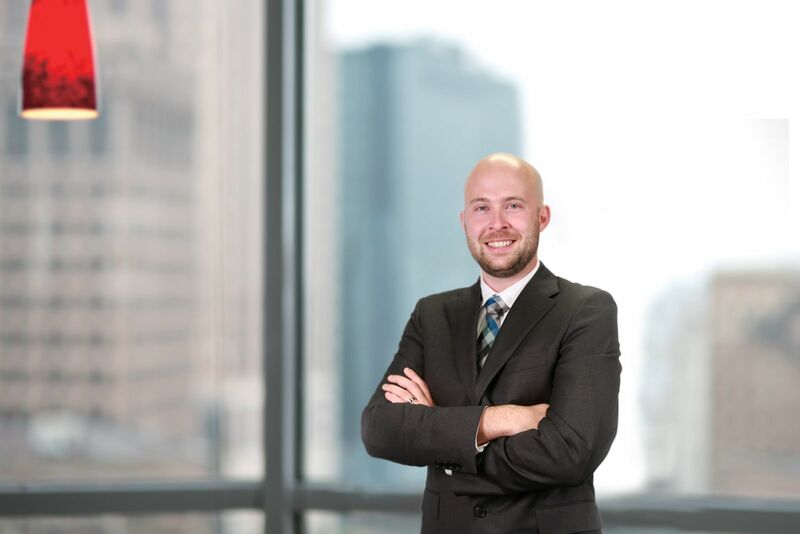 Hupy and Abraham Promotes Attorney Zachary Zellner | Hupy and Abraham, S.C. The personal injury law firm of Hupy and Abraham has announced Attorney Zachary Zellner as an addition to its legal team. Attorney Zellner joined Hupy and Abraham in 2017 as a law clerk, and was recently promoted to an Associate Attorney for the firm. He will be working at Hupy and Abraham’s Madison office. After receiving his Bachelor of Arts in political science and public administration from the University of Wisconsin-La Crosse in 2011, Attorney Zellner earned his Juris Doctorate from the University of Wisconsin Law School in 2016. Prior to joining Hupy and Abraham, he worked on general civil litigation, including employment law and contract disputes at a previous firm. He is licensed to practice in the state of Wisconsin and is a member of the Wisconsin State Bar Association. In his spare time, Attorney Zellner is a passionate sports fan. Hupy and Abraham, S.C. is proud to have Attorney Zellner continue developing his legal practice career at the firm.